Dinner at Gaggan in Bangkok, for the 7th edition of Gohgan. 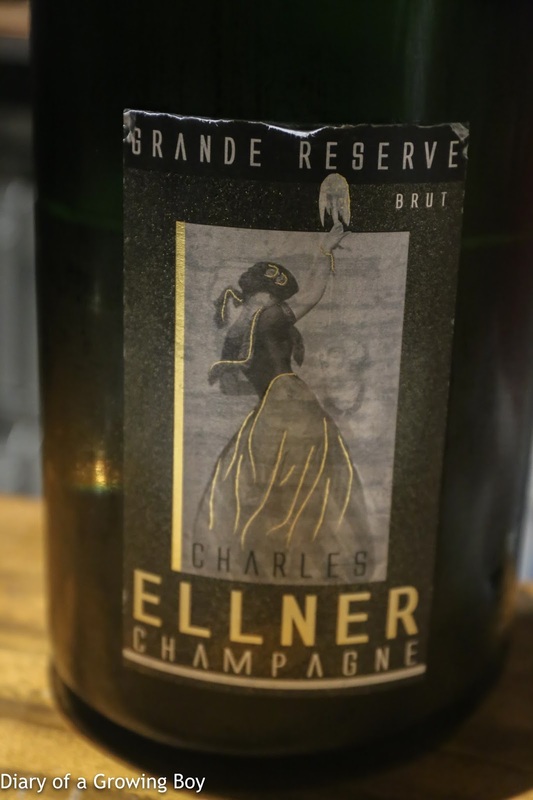 Charles Ellner Grande Réserve Brut, en methuselah - yeasty with good acidity. 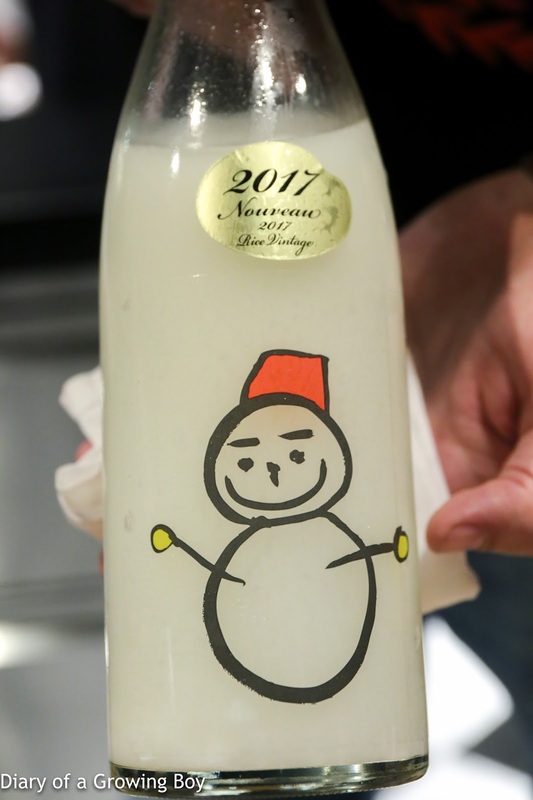 Senkin Snowman unfiltered sake (千禽 雪だるま しぼりたて活性にごり酒), 2017 - with seimaibuai (精米歩合) of 50%. Sweet with fermented rice flavors, but dry and spicy mid-palate. 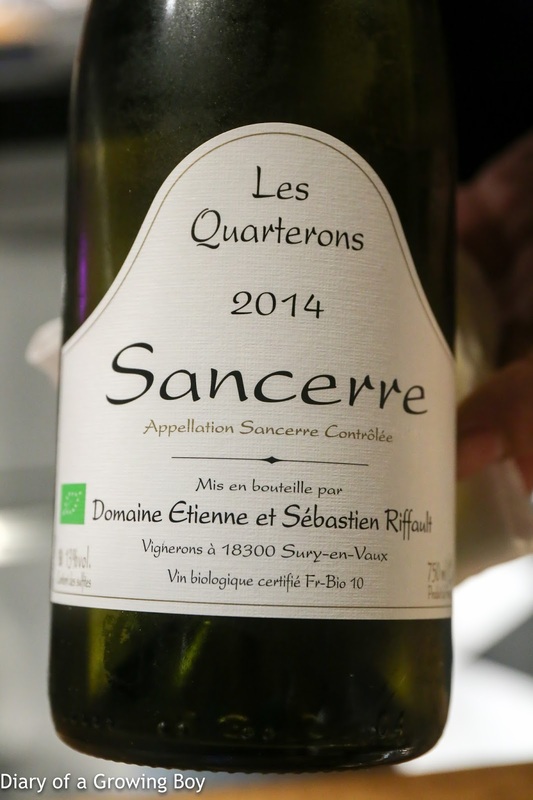 2014 Sebastien Riffault Sancerre Les Quarterons - really ripe and sweet, with crisp acidity that was just right. 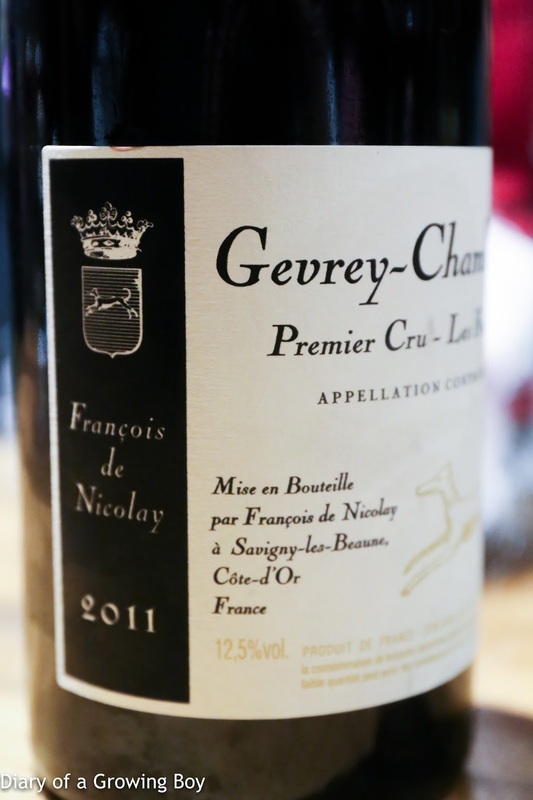 Lovely floral notes. 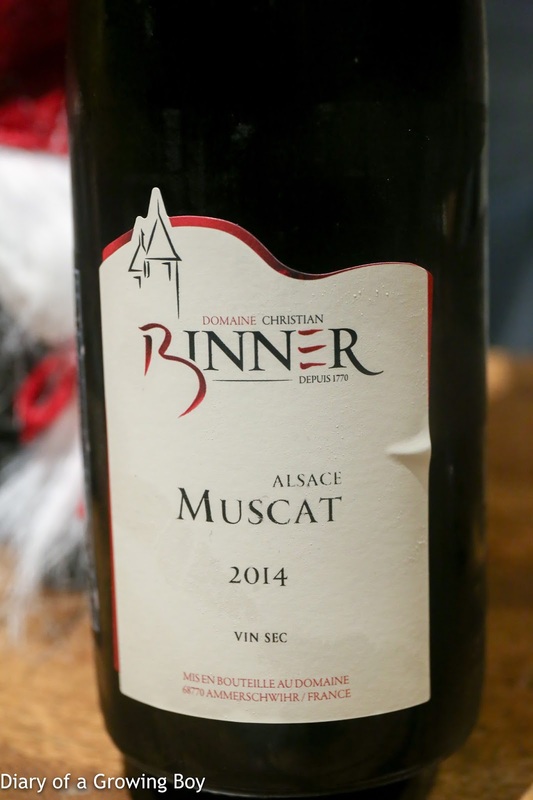 2014 Christian Binner Muscat - very aromatic and floral. 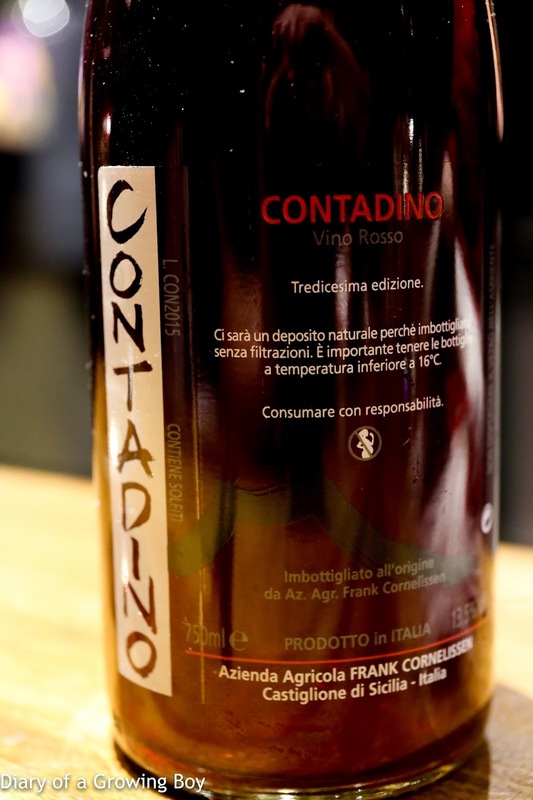 2015 Frank Cornelissen Contadino - a little pungent on the nose. 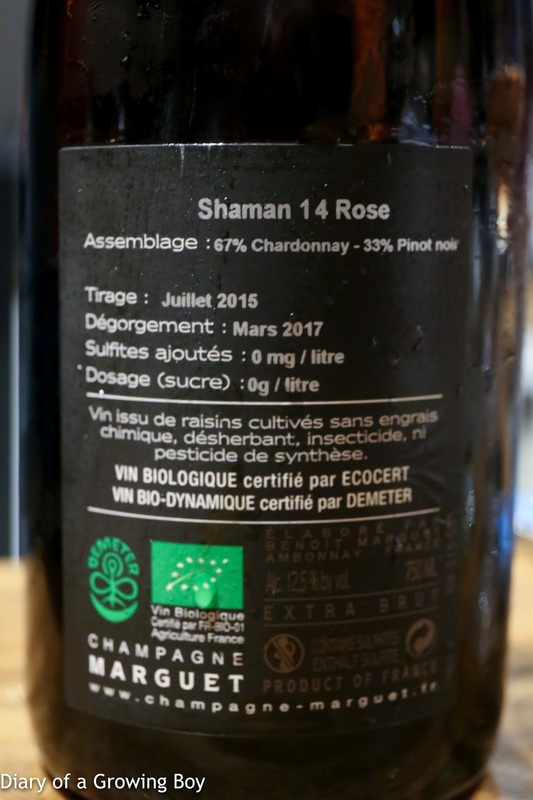 Stemmy and slightly bitter, with lots of ripe fruit. 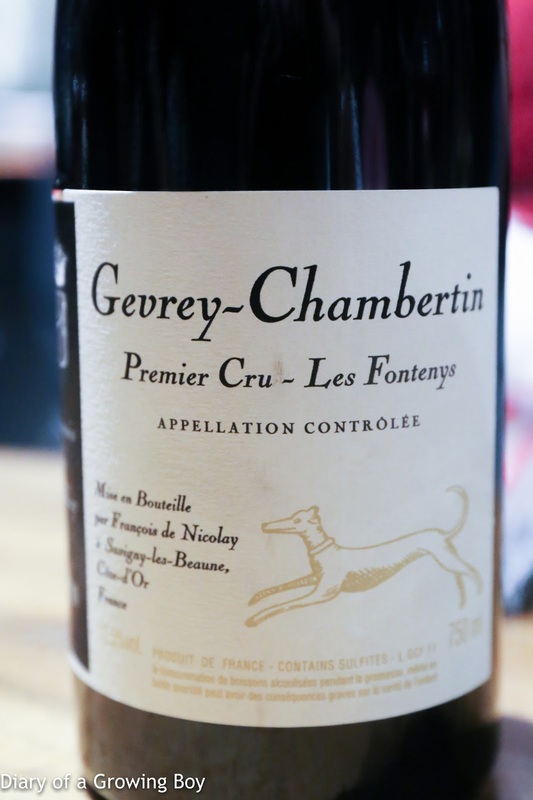 2011 François de Nicolay Gevrey-Chambertin 1er Cru Les Fontenys - slightly pungent, a little stemmy and bitter, with good amount of sweet fruit. Slightly chewy tannins. 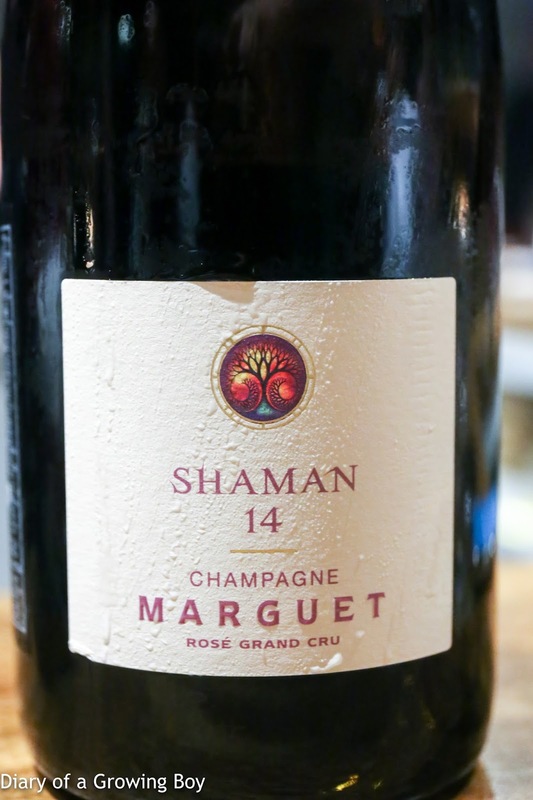 Marguet Shaman 14 Rosé - ripe with lots of strawberries.